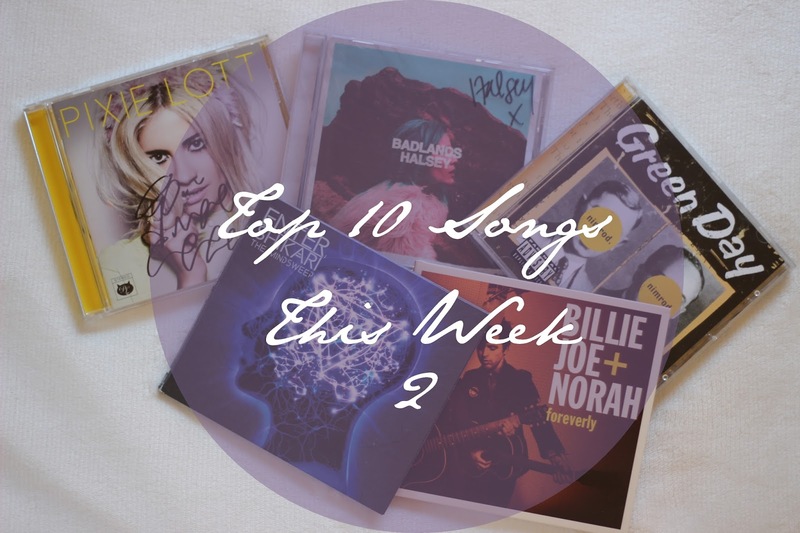 It is week 2 of my Top 10 Songs this week! This week I’ve mostly been enjoying 80’s music, I had Come on Eileen in my head for a good three days. I’ve also been enjoying more up to date music, mainly the Watch The Throne album by Jay-Z and Kanye West, it’s one album that reminds me of Summer so it’s perfect to listen to at the moment!